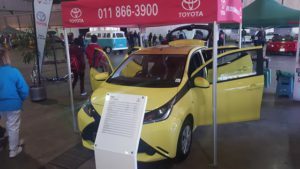 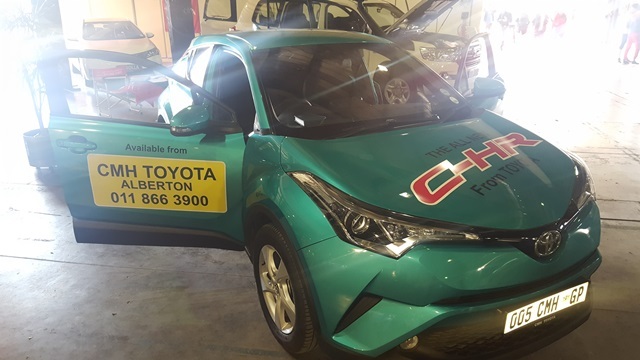 CMH Toyota Alberton displayed at the Nasrec Classic Car & Motor Show on the 09th of July 2017 from 08:00 AM that morning. 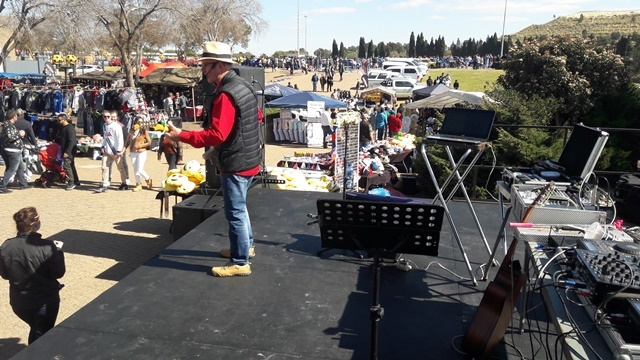 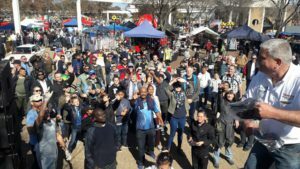 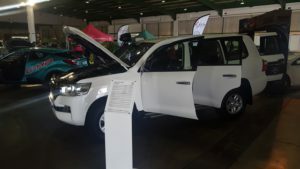 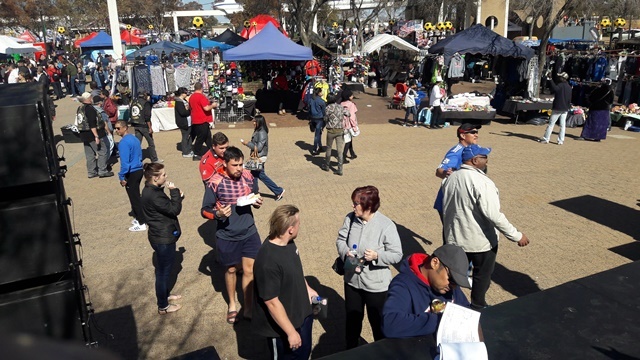 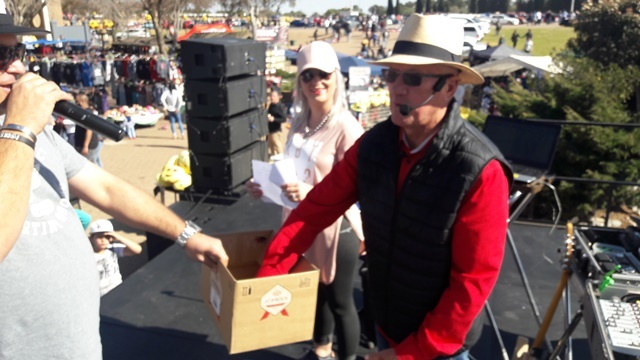 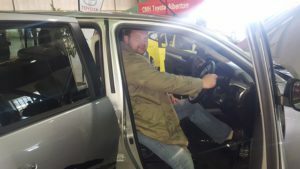 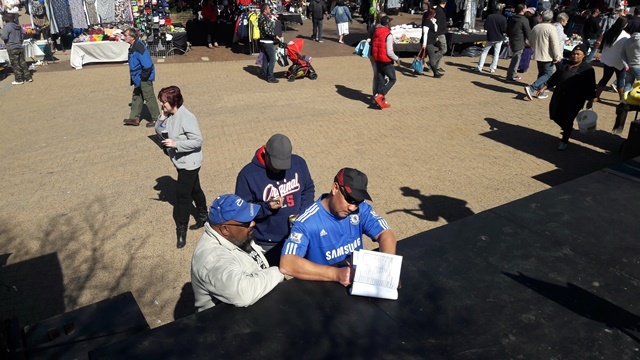 Since the humble beginnings of the Nasrec show in 2012, The show now catered for up to 25 000 visitors with motor enthusiast and their families that came from all around the Gauteng and further afield from Pretoria, Vereeniging and Witbank. 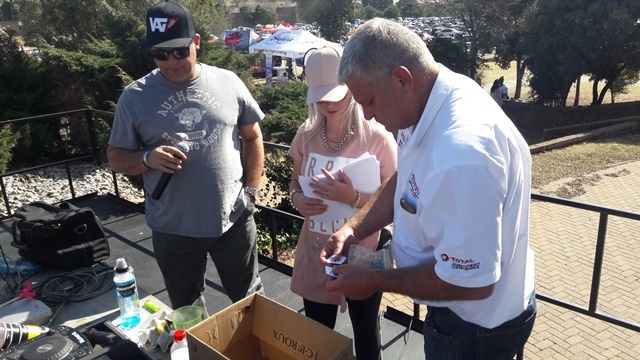 CMH Toyota Alberton truly stole the spotlight day when they started to announce live on stage that they will be giving away free Toyota Caps, Toyota Pens including a lucky draw for a limited edition Toyota Dakar Jacket that were up for grabs. 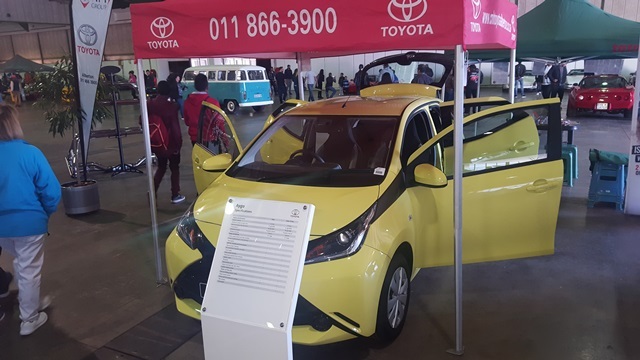 The show and stand of CMH Toyota Alberton did not disappoint, with the focus on all their current deals and specials, from the New Toyota RAV4, New Toyota Aygo, New Toyota Land Cruiser, New Toyota C-HR, New Toyota Corolla and the New Toyota Hilux that is tougher than ever. 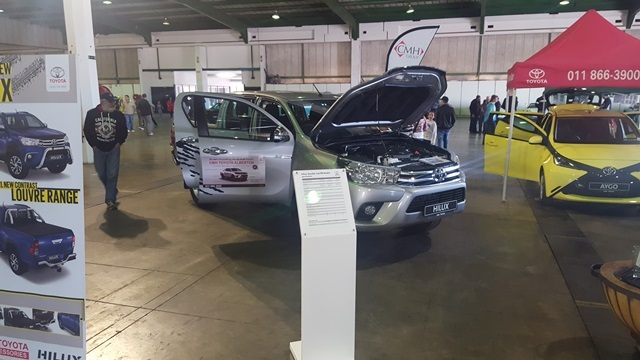 The stand truly had a great vibe and entertained everyone that came by and even wanted to sit in the vehicles. One of the main focuses that CMH Toyota Alberton’s stand had to offer was for the awesome new Toyota Hilux deal, whereby people could actually purchase the Hilux at dealer cost not even to mention the great special on the bulletproofing. 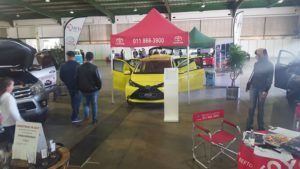 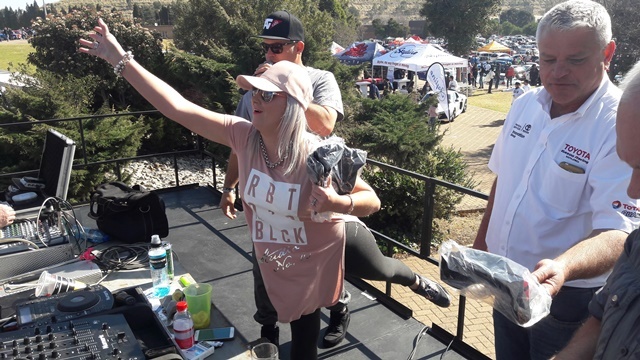 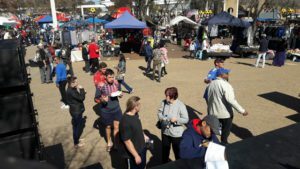 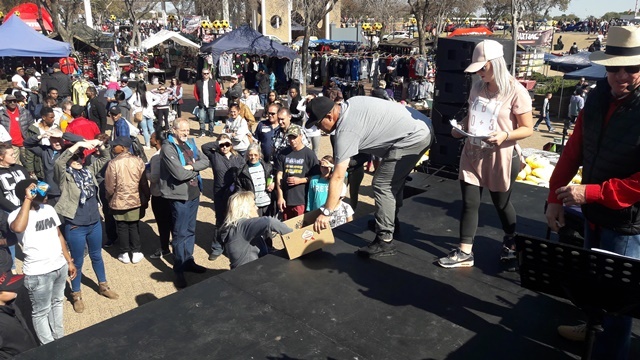 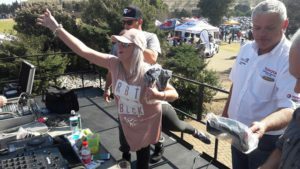 The Nasrec show had everything from live music, kiddies entertainment, helicopter rides, dubbing, spinning, great giveaways, fantastic promotional offers and so much more. 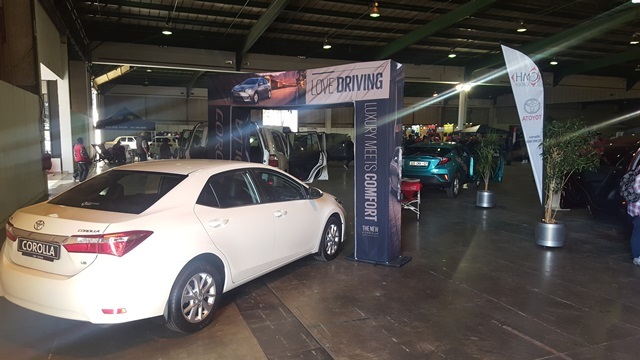 Nasrec is truly South Africa’s largest purpose-built exhibition, conference, convention and events venue and one of Johannesburg’s best-known landmarks. CMH Toyota Alberton truly had a lot of fun displaying their specials that day and so did their customers .